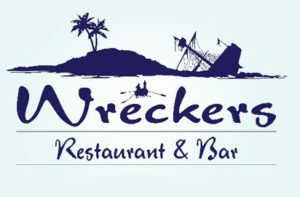 Wreckers Restaurant & Bar is located on property with scenic views over the harbour. 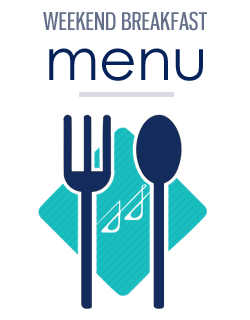 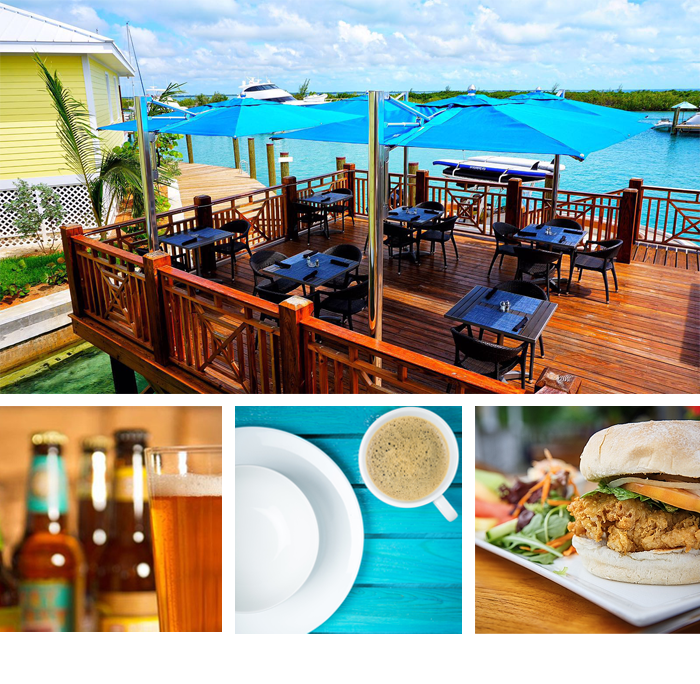 The restaurant serves Mediterranean and Bahamian cuisine and has a fully stocked bar which offers soft drinks, local cocktails, international wines and draught beer. Open Monday through Sunday from 8 am to 10:30 pm.